The July 2018 edition of FundingVoice magazine has just been sent out via email to all our subscribers. We have over 6,000 subscribers at present - mainly SMEs and finance specialists. 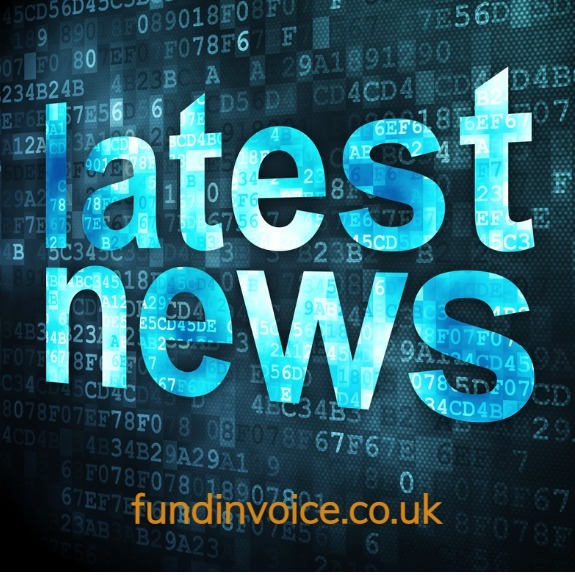 Our magazine highlights all the latest news from the business funding sector and the world of invoice finance. If you missed it, you can read back issues here: FundingVoice Back Issues. You can also subscribe for free here: Subscribe to FundingVoice. We don't use your email for anything else, and we limit our publication to one issue per month, to ensure our readers are not inundated. I am always on the lookout for good content, it has to be sector related and shared for news purposes rather than the numerous "link builders" that I continuously hear from (and ignore). The next edition will go out in August 2018 so subscribe before the end of the month to ensure you are kept up to date.